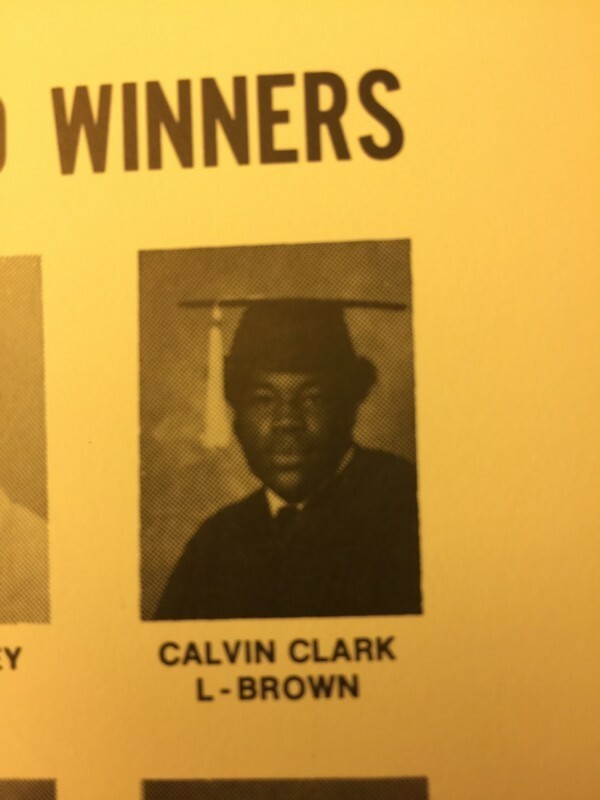 Calvin Clark, Brown High. The Brown Jaguars finished the 1976 season with a record of 8-3. Calvin Clark would be named to first team All-State as a lineman and would go on the play college ball at Purdue University. in 1980 he would earn All Big-Ten honors. He was drafted in the 1981 NFL draft but would make his mark in the USFL for the Arizona Wildfire and the Memphis Showboats where he would end his career with 12 sacks.